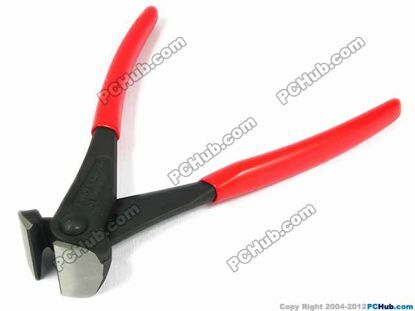 The blade section uses the special steel, sharpness, durability is preeminent with the rational blade attaching and complete heat treatment. 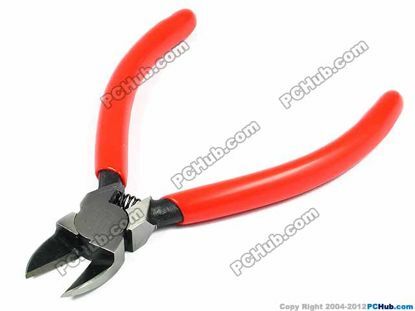 As for cutting force, will depend upon the adoption of the spring mechanism. 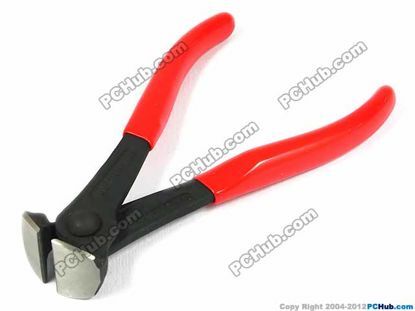 One-hand operation is possible without the exerting excessive force. 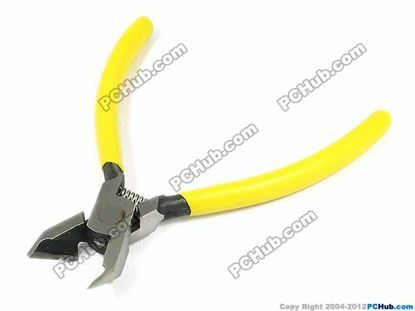 Cutting edge opening can be adjust easily by adjustment of bolt according to your need. 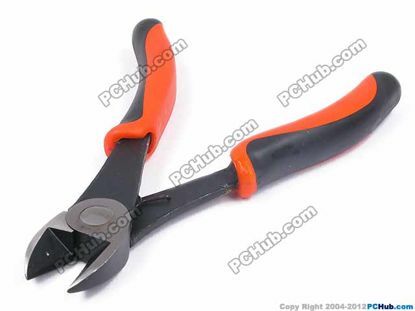 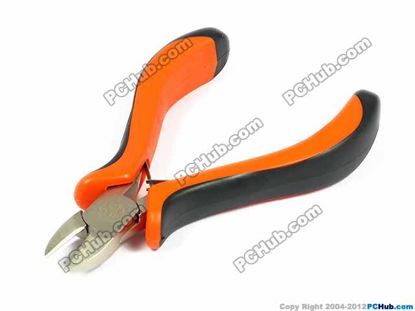 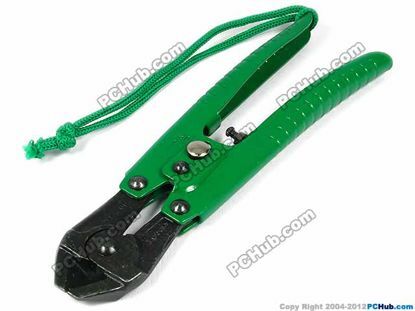 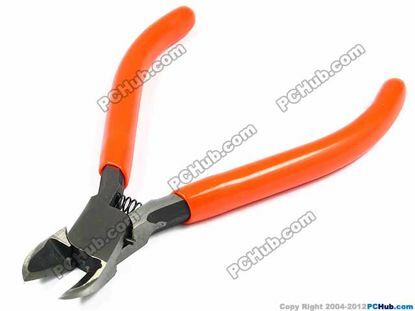 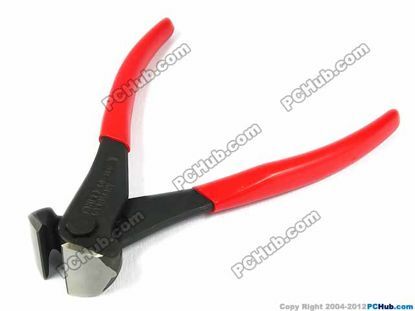 Mini Nipper Cutter with PVC handles.